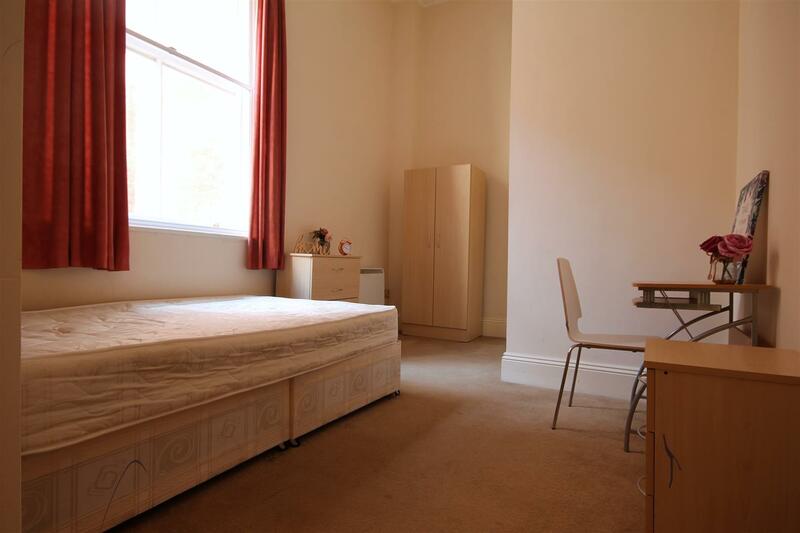 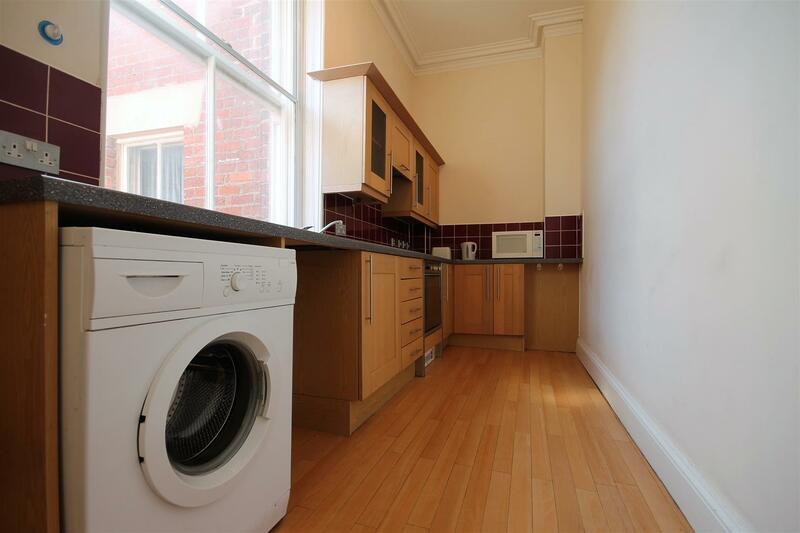 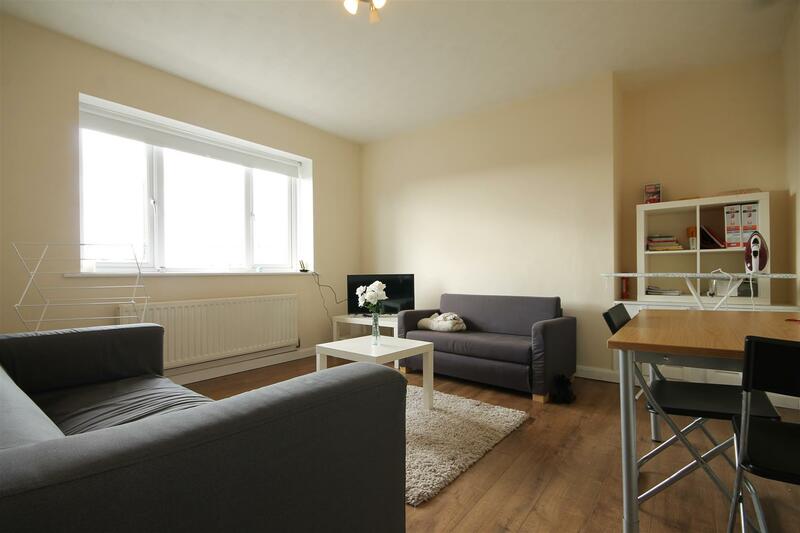 CONVENIENTLY LOCATED two bedroom first floor apartment to rent in Victoria Chambers, City Centre. 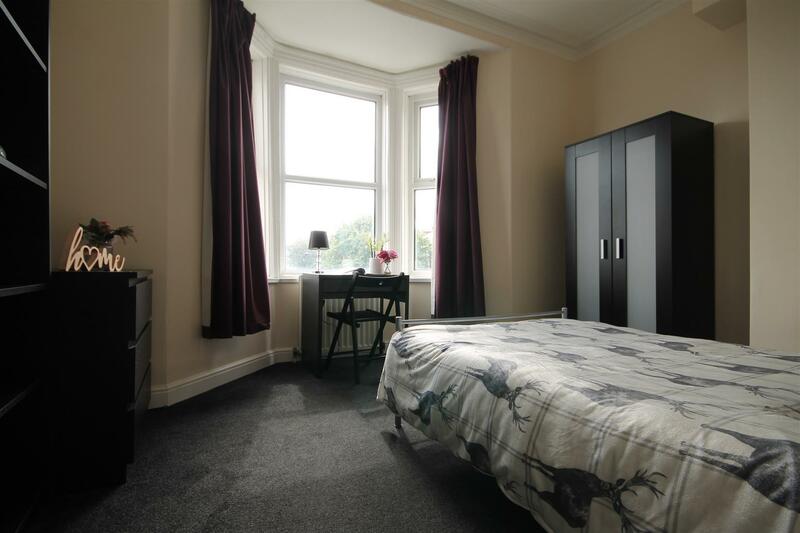 The property is situated right in the heart of the City Centre providing easy access to both universities as well as the RVI hospital and therefore ideal for both professionals and students alike. 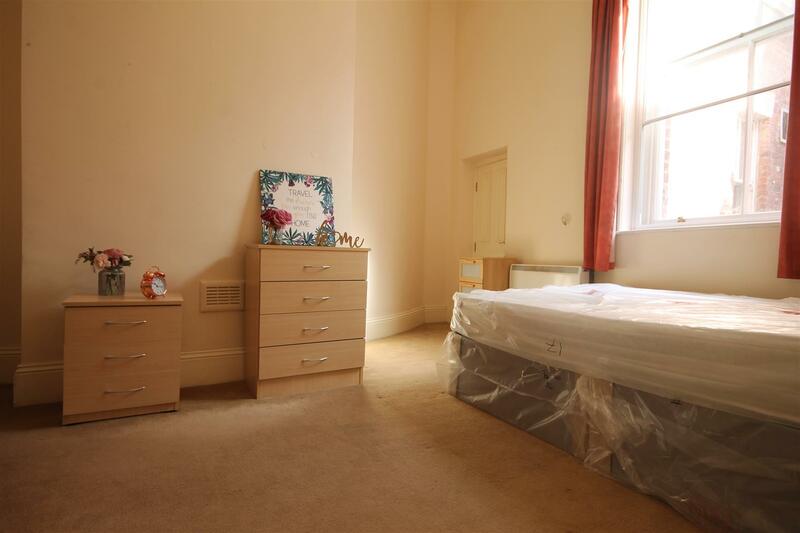 There are also a number of amenities on offer with shops, bars and restaurants all within close proximity. 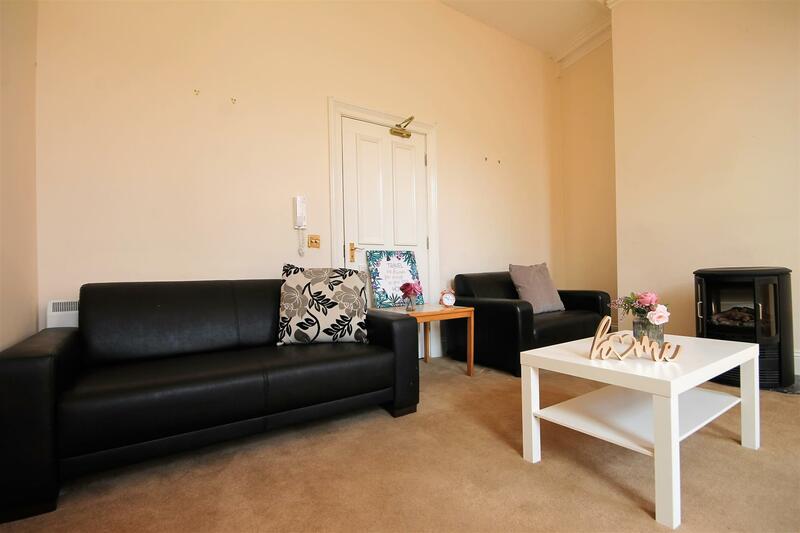 The property itself is comprised of two generous double bedrooms, both of which come fully furnished with bed, desk and wardrobe. 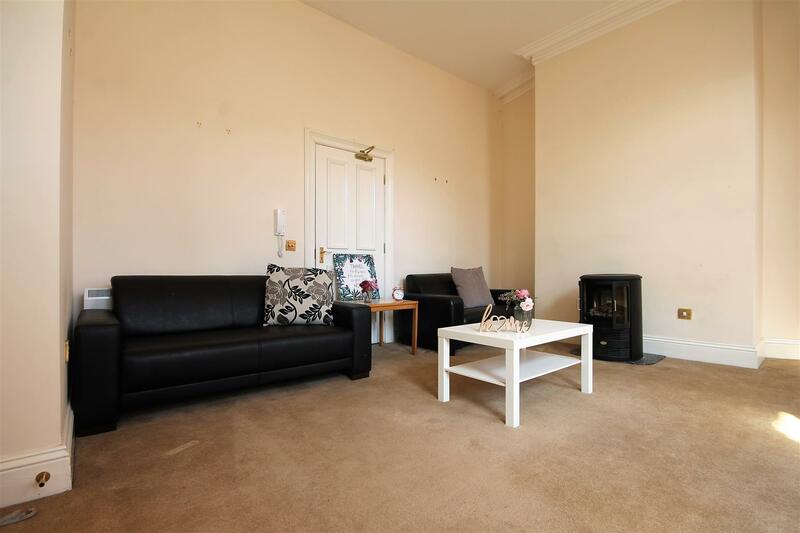 The lounge is of a good size and comes complete with large sofa, armchair and en electric fire log effect heater. 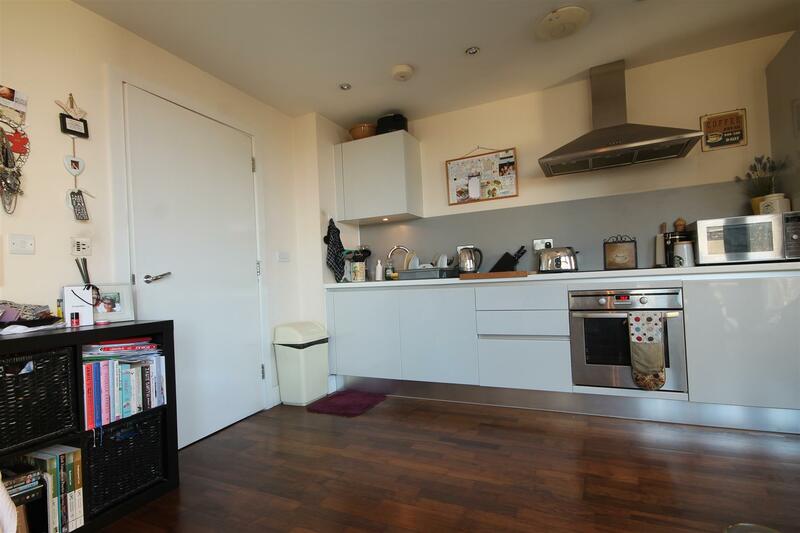 There is a kitchen which offers all the essential appliances and a family bathroom W/C with shower over bath. 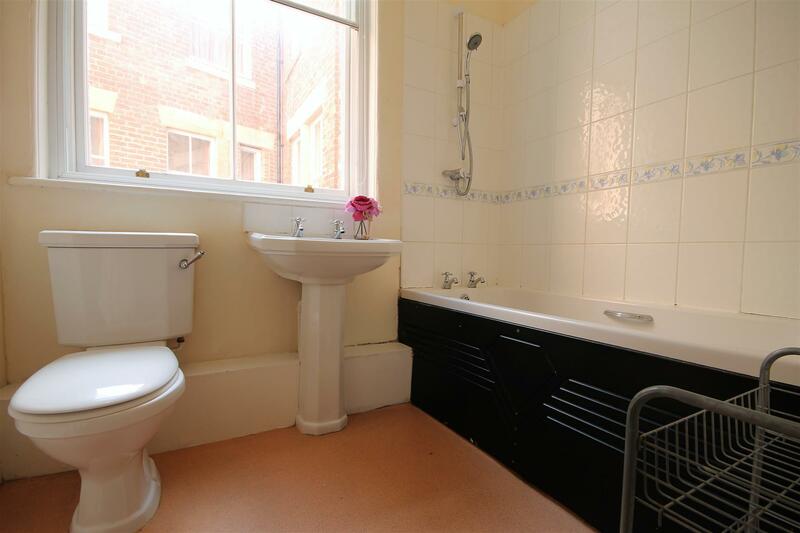 The property further benefits from secondary glazing and electric heating throughout.